Jon & Vinny’s is so popular that the only reservation on a recent Saturday was at 4:30 pm, and even then the house was packed. Angelenos love their pizza, but it’s not just the chorizo-laden El Chaparrito, the pickled jalapeño-and-ricotta White Lightning, or the other creative pies or homemade pastas that lure them to this all-day Italian restaurant on Fairfax Avenue. It’s also Helen’s, a tucked-away retail shop. 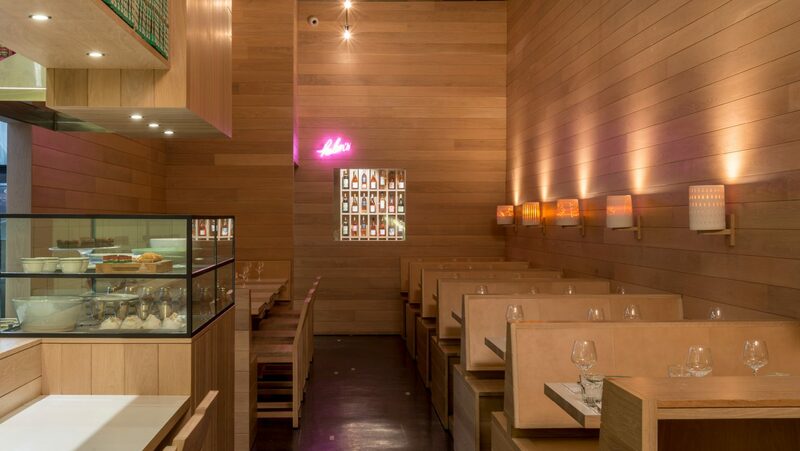 Visible through a window cut into the blond-wood interior and accessible from a back hallway, Helen’s is the lair of Helen Johannesen. A partner at Jon & Vinny’s, Johannesen, 34, is the beverage director here and at all the restaurants owned by the power duo Jon Shook and Vinny Dotolo: meat-centric Animal, ticketed dining room Trois Mec, and four more. 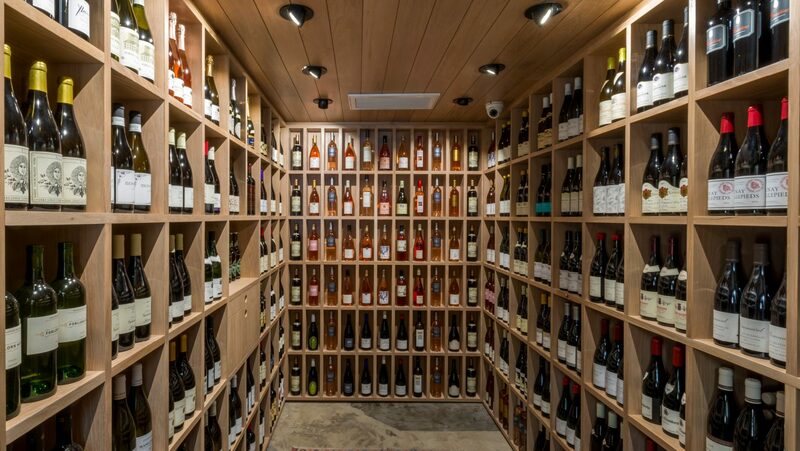 Just 56 square feet, her shop inside Jon & Vinny’s is minuscule, but it’s one of Los Angeles’ most exciting wine stores. In fact, she sells some of the high-end wines at a bargain. With Shook and Dotolo’s resources behind her, Johannesen has collected luxury wines in a warehouse for seven years. “I don’t need to mark them up as if I were buying them now,” she says. “That’s an amazing deal for a customer who knows what they’re doing.” With an eye toward investing, she makes money in the long run, and her clientele gets a steal to enjoy with their spaghetti bolognese. 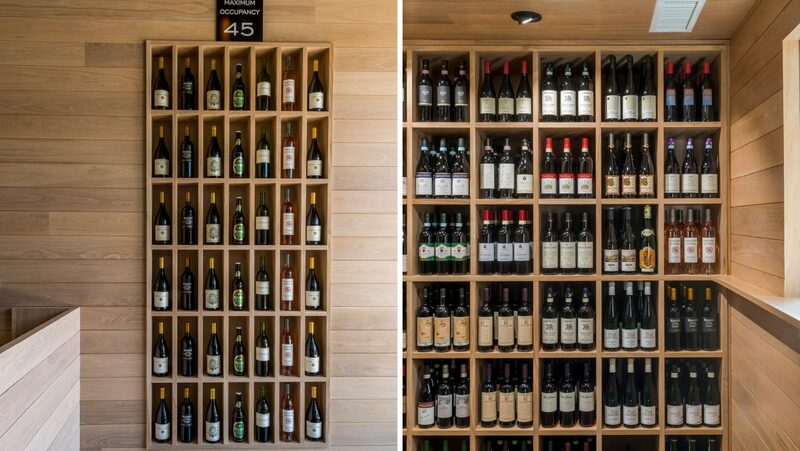 Though Jon & Vinny’s is a destination for wine geeks, “we’re not so precious,” says Johannesen. “It’s dinner and wine. 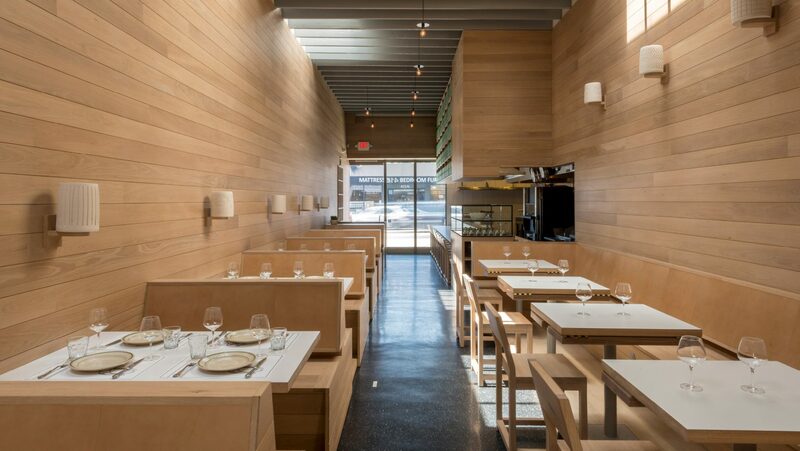 It’s not the Bible.” Her democratizing approach matches the restaurant’s casualness. 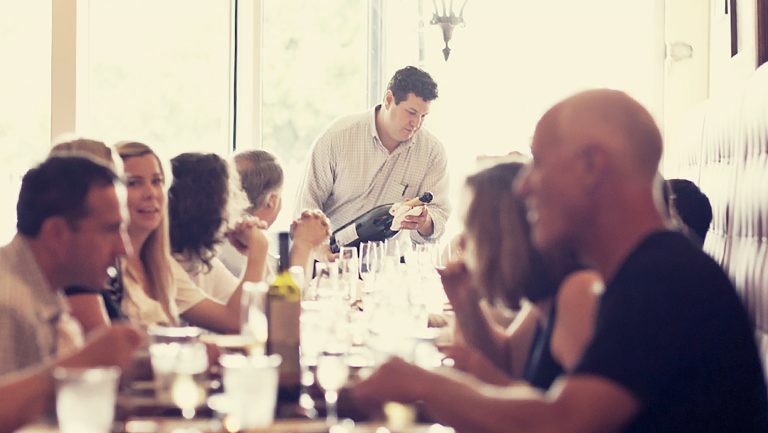 Three dressed-down sommeliers work at once—a lot of wine help in a house with just 50 seats. They use universal stemware, even for Champagne. And Helen’s feels like an intimate party where everybody’s welcome. Patrons await tables there, browsing shelves for wines to take home. Shoppers pay retail markups of 1.5 times Johannesen’s bottle cost on lower-priced items, and two times the bottle cost on higher-end wines. 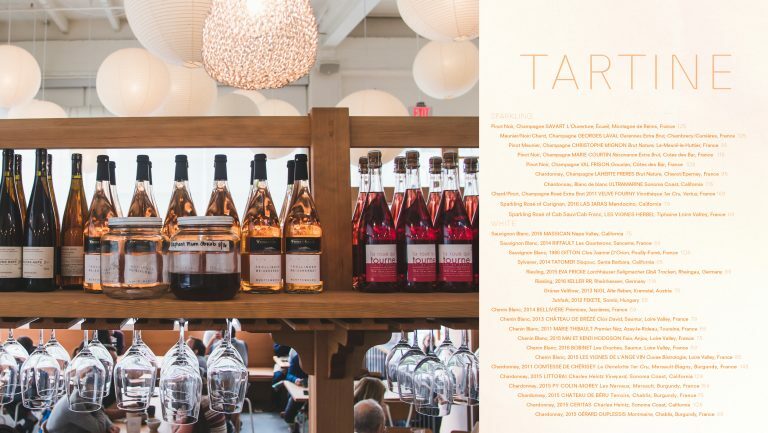 They can also sip in the store while they wait, but if the bottle is opened in-house, they will pay the price on the restaurant’s wine list, which is around three times the bottle cost. 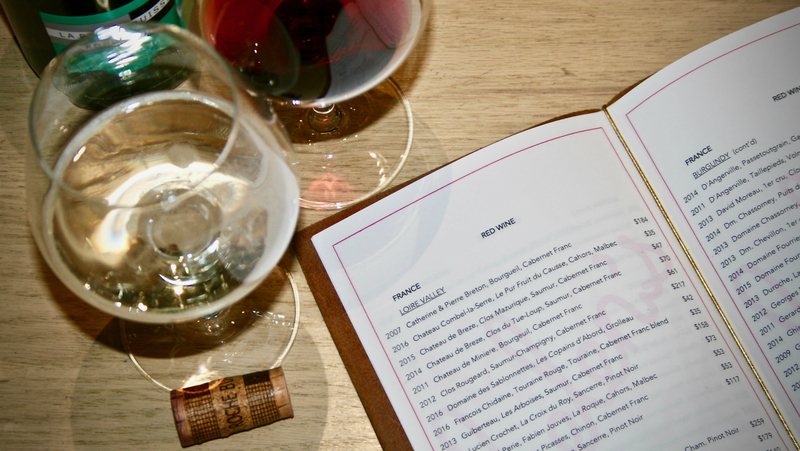 Right now Jon & Vinny’s list includes twice as many reds from France as from Italy. But soon enough, it could look quite different. “I have the luxury of options,” says Johannesen. 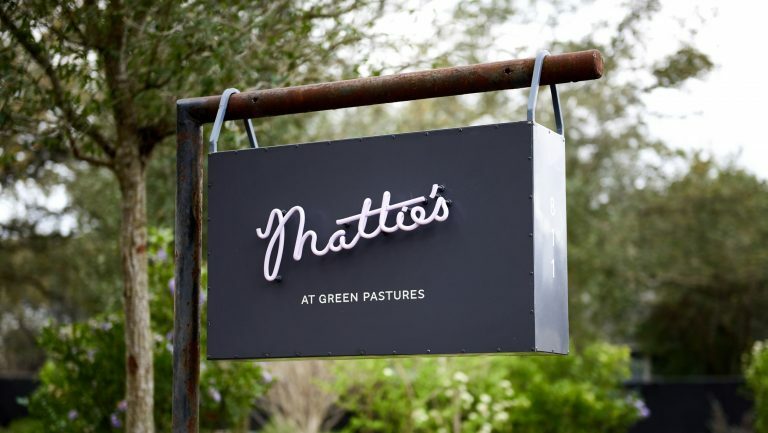 “The list changes depending on what I’m buying when.” To supply the store and seven restaurants, she orders weekly from 10 to 15 vendors—among them Louis Dressner, Rosenthal, Nomadic, Percy Selections. “I try to taste with people consistently, but there can’t just be one wine in a portfolio that I want. There has to be more of a message.” And everything she samples is fair game for Jon & Vinny’s. It’s a wild ride, and Johannesen suffered “a lot of mental frustration” figuring out how to organize it. Broad geography made the most sense: Burgundy, Jura, Germany, Italy … Varietals are listed after each wine, and wines appear in order of ascending price. 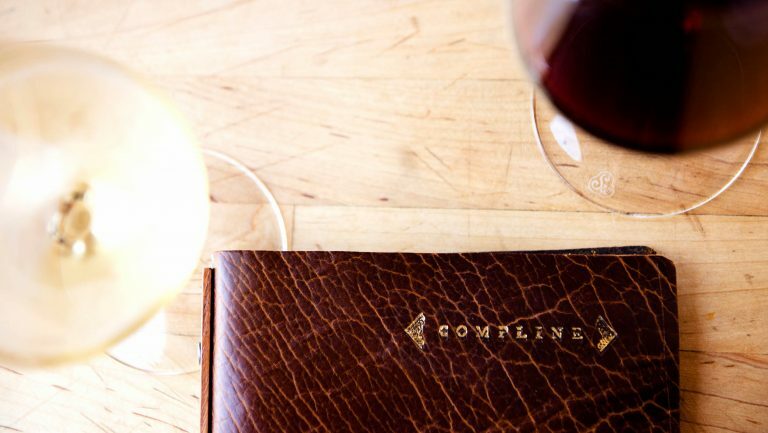 The presentation is straightforward, “not so precious.” And though it’s difficult to get servers to attend her weekly tastings with wine staff, there are enough sommeliers to talk diners through the list’s nuances. 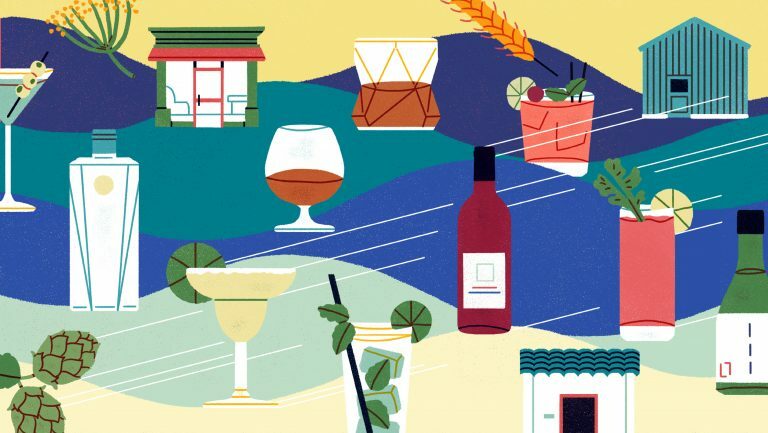 Helen’s acts as platform too for the other parts of Johannesen’s business: catering, wine classes, and—the real profit maker—a virtual wine club. 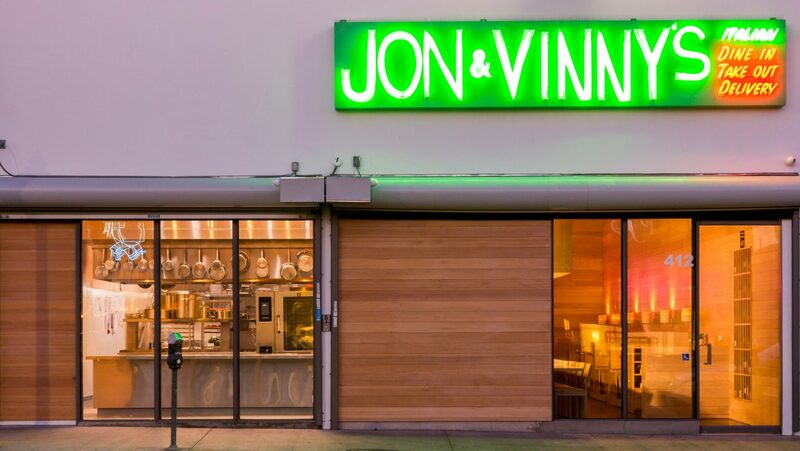 Though a second Jon & Vinny’s, and Helen’s, is planned for 2018, Johannesen says, “Fifty percent of the business is a wine club with delivery and a website, so Helen’s next push is to exist in a more virtual space.” Subscribers can buy in at different price levels for monthly, twice a month, or weekly wine drop-offs. Johannesen is applying for a shipping license so she can take the concept beyond Los Angeles.